Markram reached 20 or more 11 times in 16 ODI innings, but has never managed larger than the 66 struck on debut against Bangladesh in East London in October 2017. His Test statistics, meanwhile, have yielded four centuries and an average of 45.96. His ability to appropriately handle swing and seam against the new ball has been proven, but not yet tested in challenging English conditions, which will be indiscriminate during May and June’s limited-over showpiece in the United Kingdom. Rassie van der Dussen and Reeza Hendricks have effectively usurped Markram – and there won’t be space for all three in the 15-man squad for the World Cup. Van der Dussen’s early success will eventually be tempered by time and isolated failures, while Hendricks has proven sound enough for the last six months. ‘It’s tough. Rassie came in and obviously done really well and has possibly taken Aiden’s chances away,’ said captain Faf du Plessis. 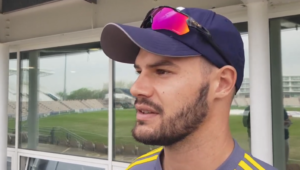 Du Plessis’ remarks prior to this week’s fifth and final ODI against Pakistan at Newlands in Cape Town hardly inspire confidence in Markram – and border on banking on Van der Dussen. Van der Dussen, too, hasn’t yet been tested in English conditions, but form players must be chosen for the World Cup, not those who might deliver on talent. Now is the time for practical measures, not pledges and promise. 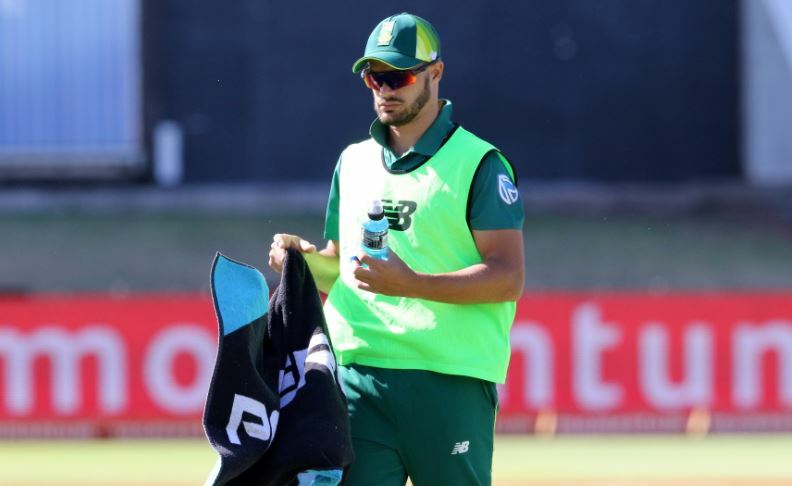 Regardless of Markram’s score in the final ODI at Newlands, if he plays at all, he’s not the right fit for the 2019 World Cup. The 2023 event will be the then 28-year-old’s time to shine. The fact that he hasn’t yet been trialled at T20I level also evidences a lack of complete trust in his limited-overs prowess at international level. A vaunted cricketer that has opened the batting in Tests, struck big centuries against Australia and captained the ODI XI for a brief period doesn’t have to be all things to all men. South Africa need a consummate Test professional far more than an average ODI option. Markram doesn’t have to be, perhaps cannot be, both.